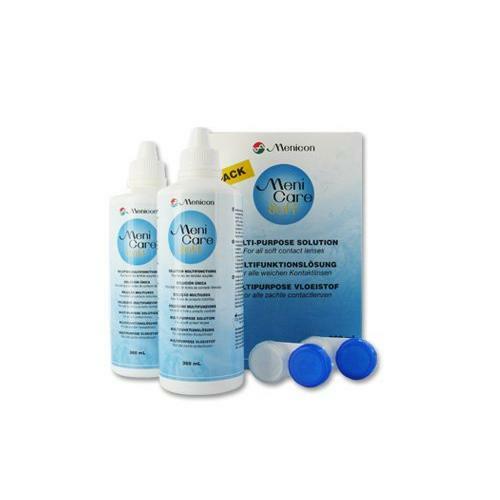 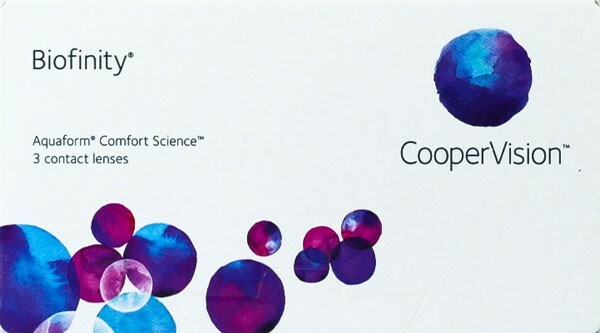 Menicon Menicare Soft Multi-Purpose solution for all of your soft contact lenses. Disinfect, clean, rinse and store all with the same product. 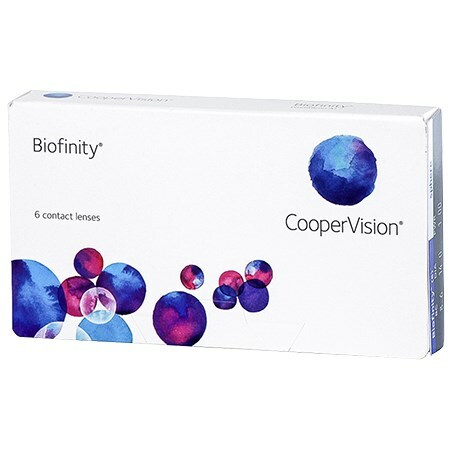 Pack contains 2 x 360ml bottles, and 2 contact lens cases.